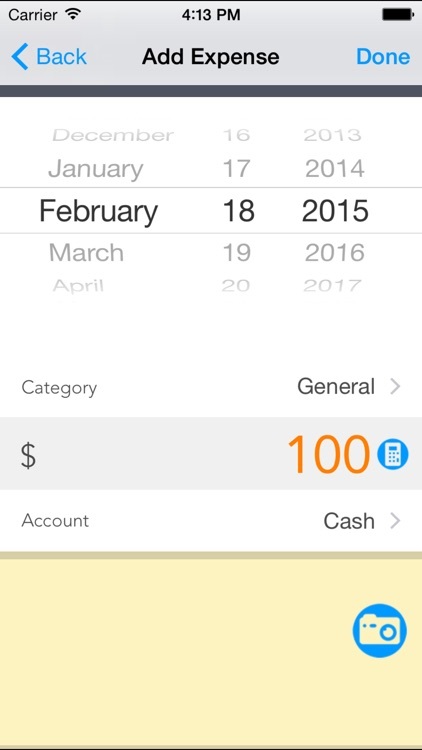 Expense Tracker - Pocket Edition will allow you to administer your expenses and present them on insightful charts to make understand your expense habit properly. Keep track of your day to day expenses and curve them on purpose. 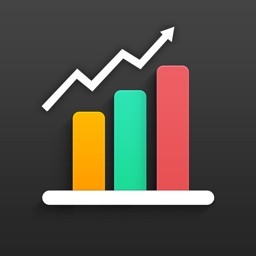 This is a great tool to assist yourself on how to manage and control expenditures. Expense Tracker is very easy to use. 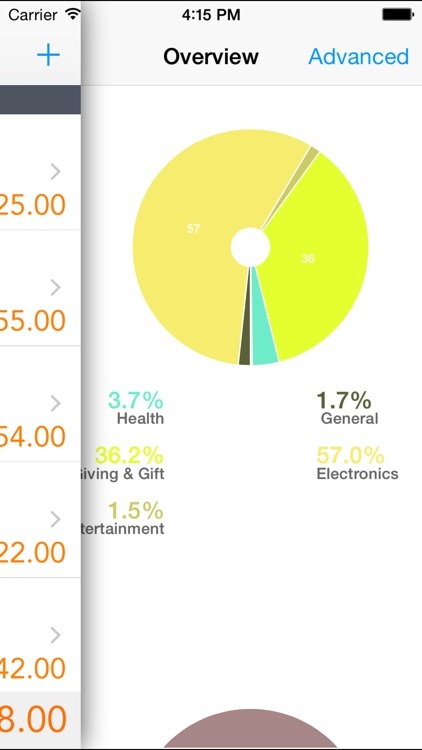 Users can add expenditures and sort them into category and subcategory. Expenditures can also be sorted by Accounts and Users. 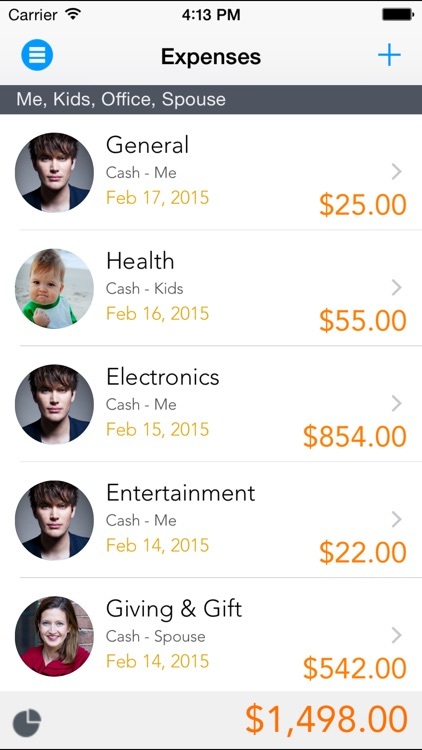 This app is built and designed for everyone in the family. 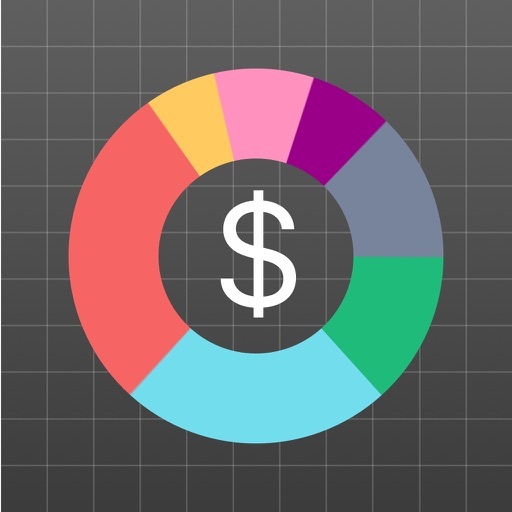 -Visual representation of expense data by graph and pie charts. 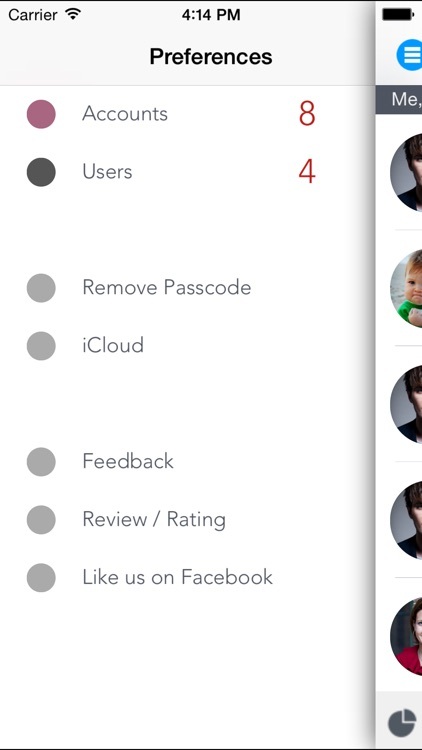 -iCloud sync to all your Macs. 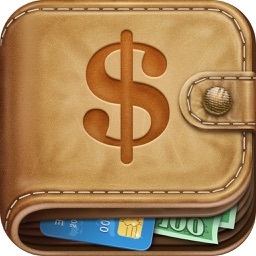 -Easily search for an expense item. 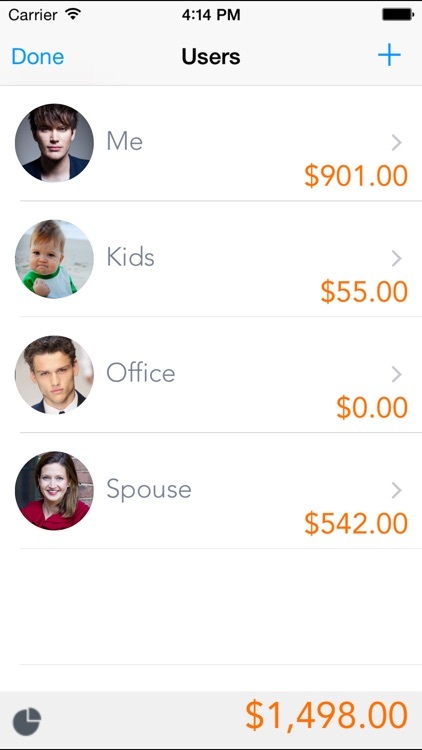 Expense Tracker - Pocket Edition is the easiest way to summarize expenditures for everyone in the family. 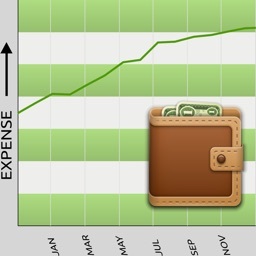 Cut down the time and effort to organize expenditures with Expense Tracker. 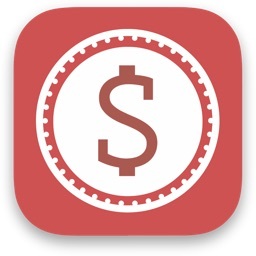 Download it today and pin point places where your money is going.